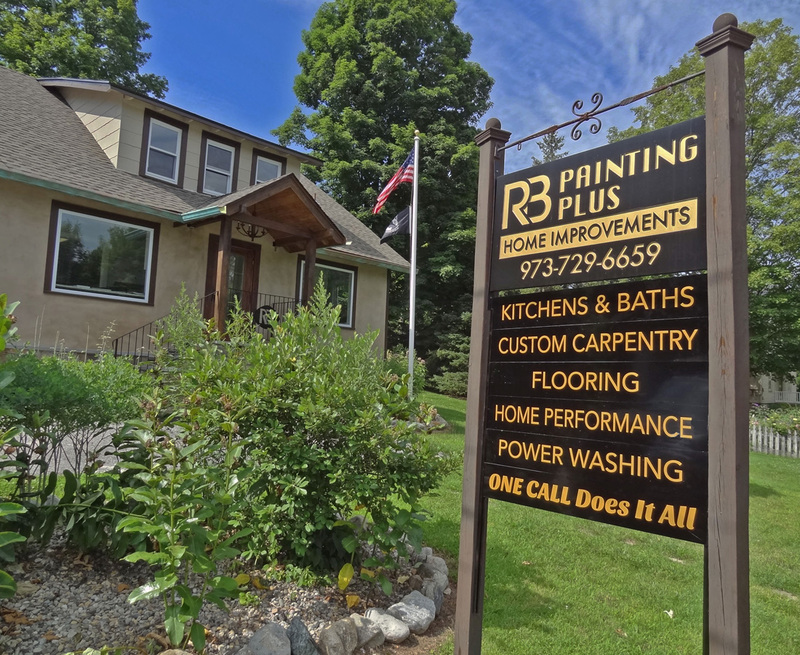 RB Painting Plus is a family-owned and operated home improvements contractor in the Sparta, NJ area for over 30 years. As home improvement specialists, we look to create, customize, and deliver quality results in every home. We provide everything and more, including free estimates, design services and color consultations. At RB Painting Plus, we truly care about our customers and our finished product, which is why our customers love us! You will too, with our dedication to quality customer service, and an emphasis on customer satisfaction. RB Painting Plus is both licensed and insured. We have a Home Improvement Contracting license #13VH00771200 and a Lead Renovation, Repair & Painting license #NAT-42061-1. In addition, we background check ALL of our employees, delivering a high level of integrity and trust company wide.